But the braggest thing about the feed, the thing that made it really big, is that it knows everything you want and hope for, sometimes before you even know what those things are. It can tell you how to get them, and help you make buying decisions that are hard. Everything we think and feel is taken in by the corporations, mainly by data ones like Feedlink and OnFeed and American Feedware, and they make a special profile, one that’s keyed just to you, and then they give it to their branch companies, or other companies buy them, and they can get to know what it is we need, so all you have to do is want something and there’s a chance it will be yours. Presumably, the people at Google have not read M.T. Anderson‘s Feed. Or, if they have, they misread his dystopia as a utopia. 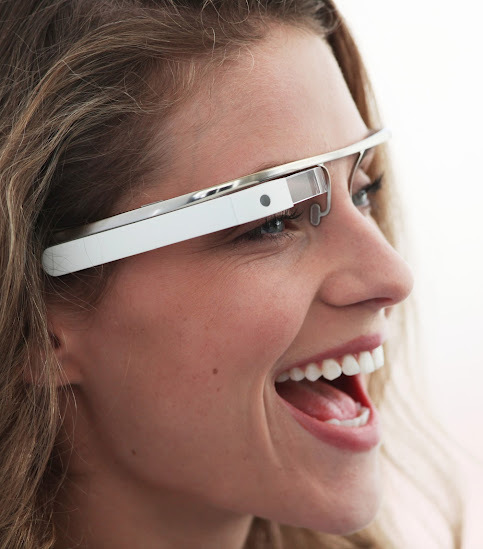 Either way, Google’s new “Project Glass” is eerily familiar. As in the imagined future of Anderson’s novel, this earliest incarnation of the feed is external — but, as technology improves (in the book), people have it implanted. And, as Anderson’s novel suggests, being plugged into the feed all the time exacerbates the effects of, say, being on Facebook or Twitter all the time — remarkably prescient, given that his novel came out two years before Facebook, and four years prior to Twitter. Dramatizing the experience of always being bombarded by the feed, the novel’s main characters lack an attention span, the ability to think critically, and the capacity to use language with any sophistication. These deficits make them easy targets for advertisers and politicians. As Violet says, “They’re also making you want things. Everything we’ve grown up with — the stories on the feed, the games, all of that — it’s all streamlining our personalities so we’re easier to sell to” (97). And: “No one with feeds thinks about it, she said. When you have the feed all your life, you’re brought up not to think about things… Because of the feed, we’re raising a nation of idiots” (113). So, Google, before you lead us further into this brave new world, consider for a moment. 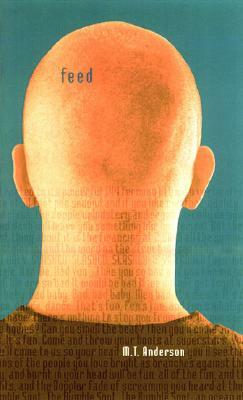 Read Anderson’s novel. Are you sure this is such a great idea?